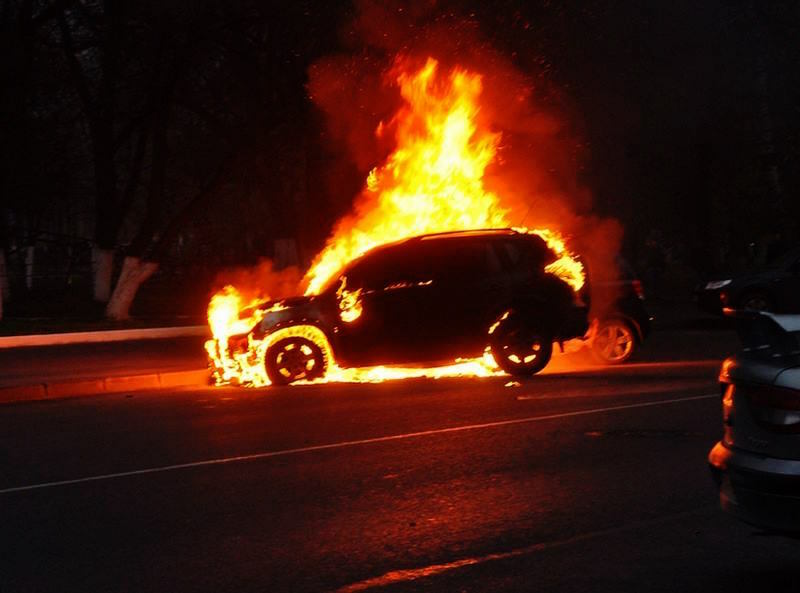 Thursday, March 10, 2016: “A minibus carrying journalists and human rights activists on a tour of Russia’s Northern Caucasus region has been attacked by a group of masked men as it approached Chechnya. 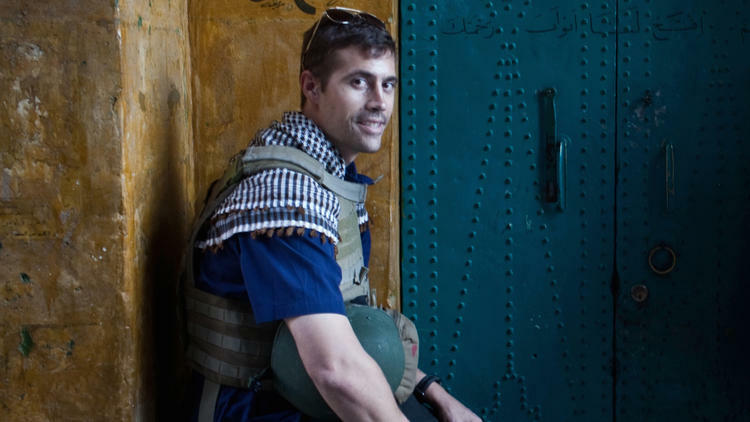 “Jim: The James Foley Story”, a documentary on the life of the journalist James Wright Foley, who was executed by Islamic State, made its premiere on HBO earlier this week. 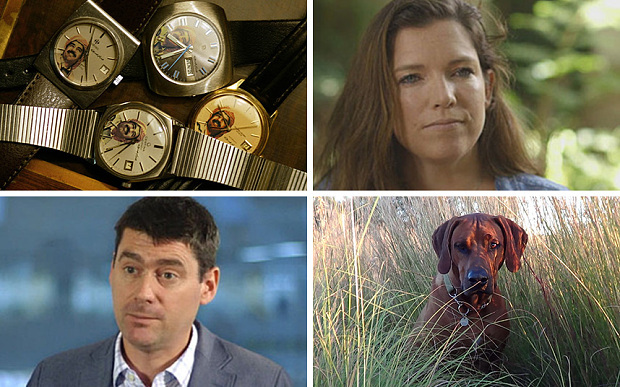 Telegraph foreign correspondents and editors share with us their favourite travel mementos from their time spent reporting overseas.